The human mind is a complicated array of wirings of the past combined with the physical and chemical inclinations of the present. 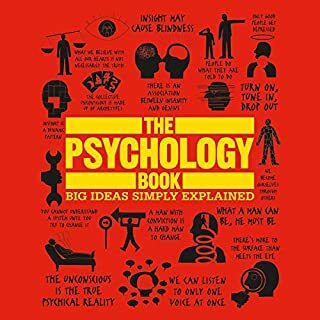 Psychology is the study of the human brain, but it's so much more than a mere dissection of the gooey gray mass trapped in our skulls; it's a study of what makes us tick as individuals and as a species. 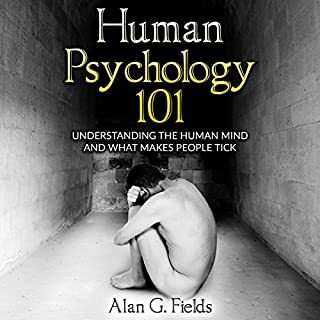 Human Psychology 101: Understanding the Human Mind and What Makes People Tick is meant to show you the facets of a human being and how they work together to make a person tick. Communication plays a key part in human interaction. According to experts, a large part of this communication is mainly non-verbal. If you don’t know what to look out for and how to interpret it correctly, you are likely to miss the message. 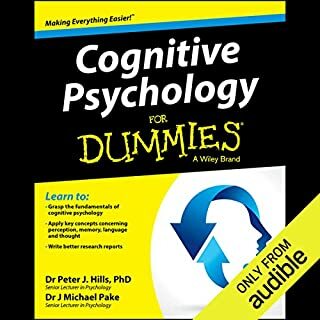 You can use the techniques in this book to speed read people instantly, learning the secret techniques used by influencers. Why do we do the things we do, think the thoughts we think, and feel the ways that we feel? Dr. Andrea Bonior has spent more than 15 years in the field of psychology helping people discover "what makes them tick". In her clinical practice, as well as various mental health agencies and counseling centers, she draws upon sound psychological principles to address anxiety disorders and depression, relationship issues, grief and loss, and other issues. As a mental health columnist and public speaker, Dr. Bonior encourages people to fuel their energy by connecting with themselves and cultivating the relationships around them. Abnormal Psychology focuses on the origins of abnormal behavior and its evolution into a scientific principle. The theoretical models of mental illness will be discussed along with the components of anxiety disorder, schizophrenia, and eating disorders. Lifespan development can contribute to the interpretation of abnormal behavior. Different concepts will be discussed relating to abnormal psychology including marriage, family, and religion. Too often, textbooks turn the noteworthy theories, principles, and experiments of psychology into tedious discourse that even Freud would want to repress. 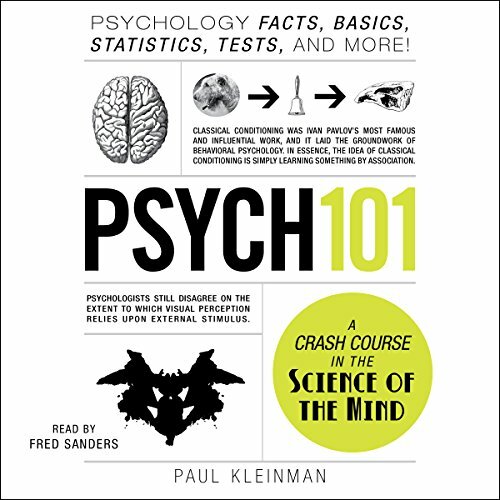 Psych 101 cuts out the boring details and statistics and instead gives you a lesson in psychology that keeps you engaged - and your synapses firing. 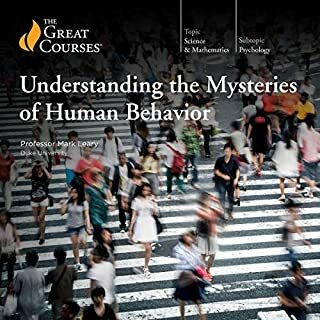 From personality quizzes and the Rorschach blot test to B. F. Skinner and the stages of development, this primer for human behavior is packed with hundreds of entertaining psychology basics and quizzes you can't get anywhere else. So whether you're looking to unravel the intricacies of the mind or just want to find out what makes your friends tick, Psych 101 has all the answers - even the ones you didn't know you were looking for. I get to study and recall everything I learned in college that will help me in the Board Exam. Hopefully this will help me pass its very specific. I wish tho that there were parts of the brain chapter and neurotransmitters since I'm not so good at that but anyway this book is great for psych students. With no horrible background in psychology I approach reading this book with curiosity. I found it to be well organized and interesting. 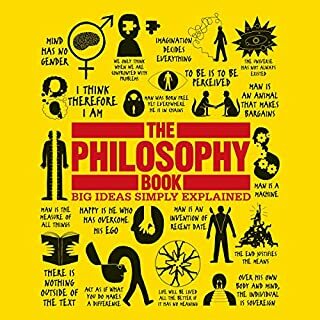 A really good review of the main topics of psychology, dealing mostly peso by person but at times going over he main theories of a singe topic. 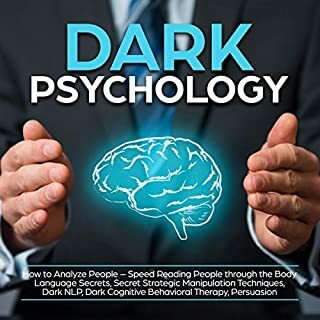 A very clear narrator and good storytelling for those who want to learn some key basics of psychological studies! It doesn’t substitute doing a PhD in psychology if you want to become a psychologist but it does give me a sense of what the field is, from both the historical and thematic perspectives.